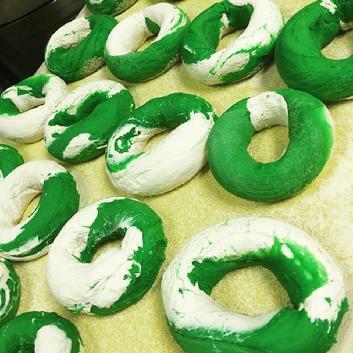 Click to see CBS check out our Eagles Bagels!!! 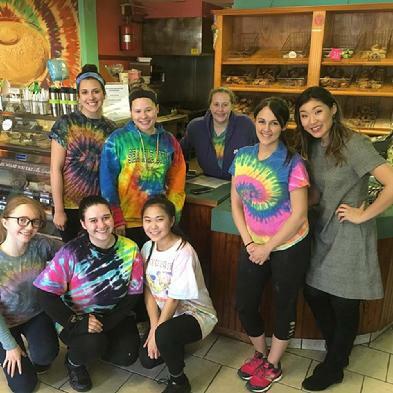 Look who has the BEST Chicken Salad in South Jersey! Mt Laurel city guide A destination guide and business directory of Mt Laurel - add your Mt Laurel website for free. The complete online guide to the Burlington County area, with accommodation, real estate, business and local information.